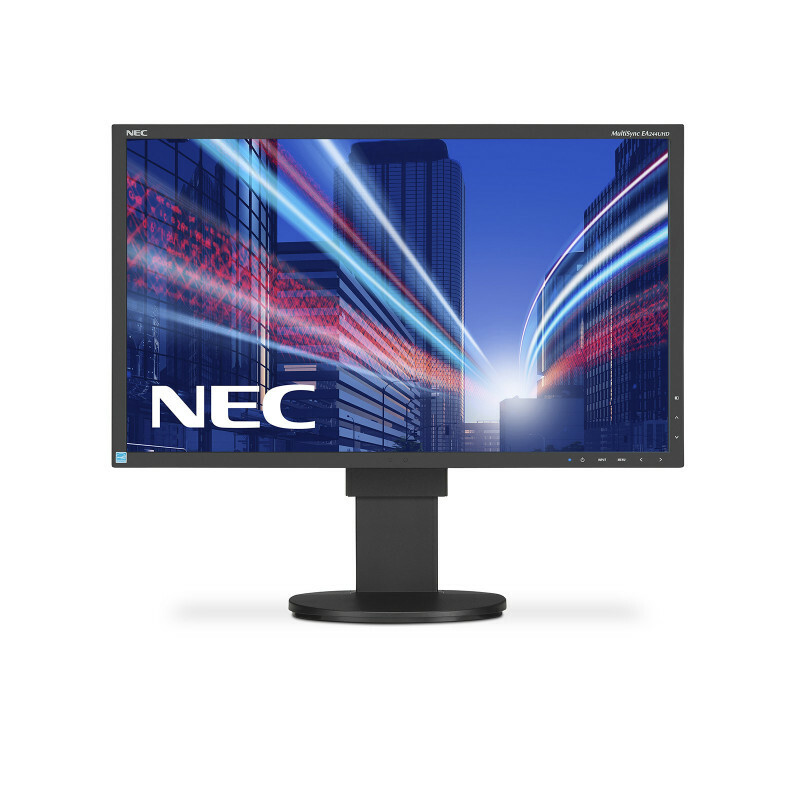 NEC is ushering in a new era of visual experience with the MultiSync ® EA244UHD. 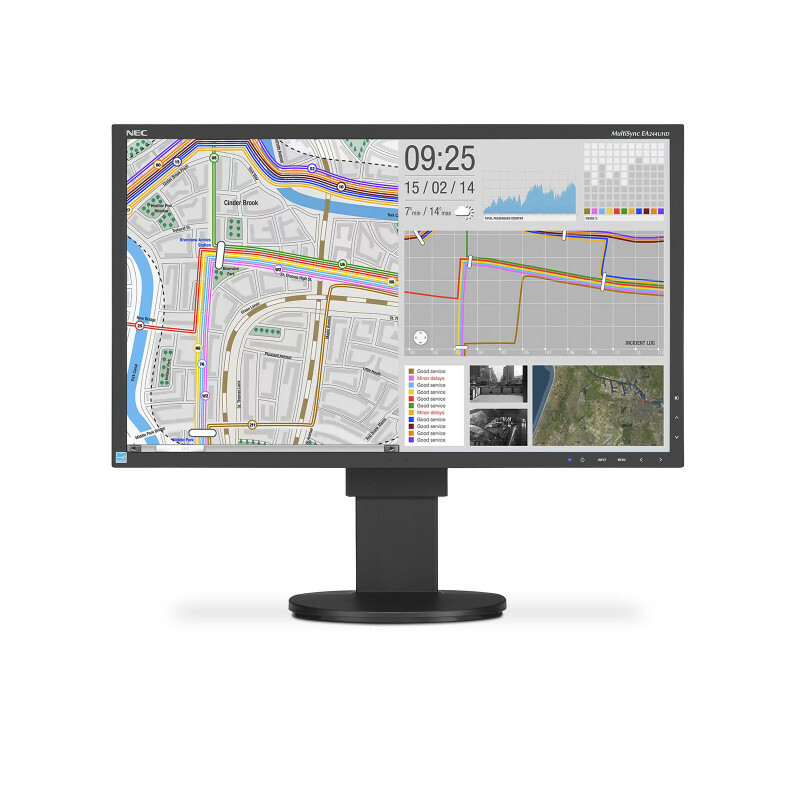 The EA244UHD is a high performance IPS display with the latest 4K UHD (3840 x 2160) super resolution and accurate wide colour gamut capability. 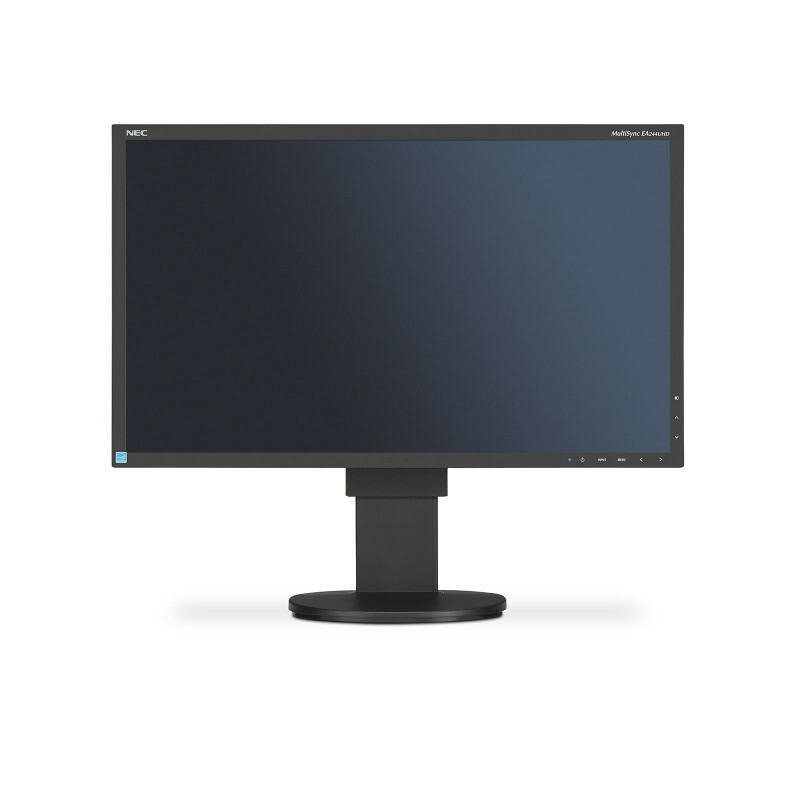 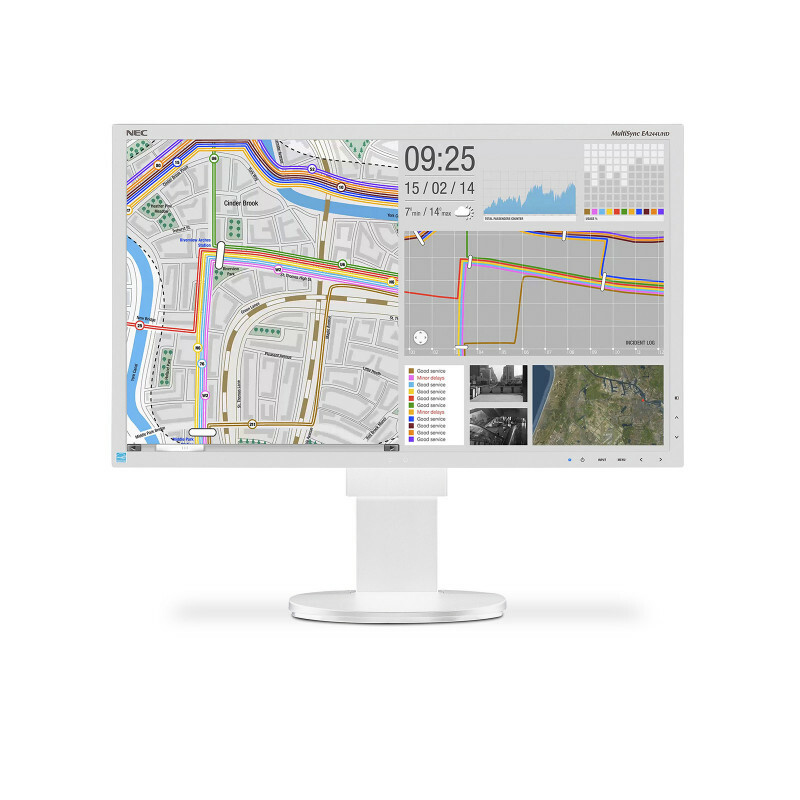 Offering the very latest DisplayPort connectivity (UHD at 60 Hz), as well as a range of DVI and HDMI inputs, this monitor can be used in many mission critical applications, where decision making is based on highly detailed, accurate and reliable image quality. Outstanding ergonomic comfort makes it very user-friendly and further enhances professional productivity.